Arrival at Bogota El Dorado International airport. 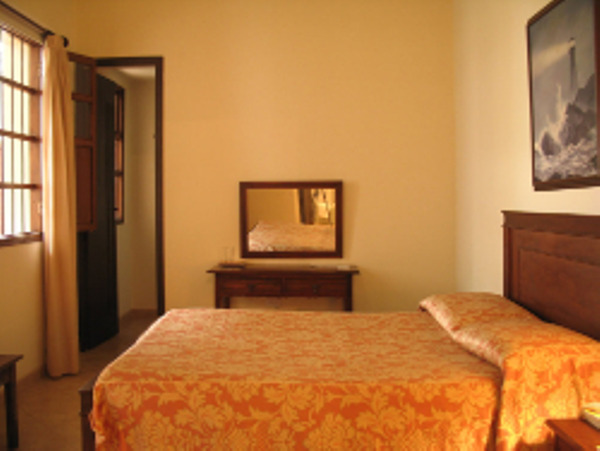 Transfer to your hotel in the Candelaria district. Free time to enjoy at your own Colombia´s capital city where modern districts and historic center, urban architecture and green parks stand alongside. Overnight at Casa Deco hotel in Standard room. 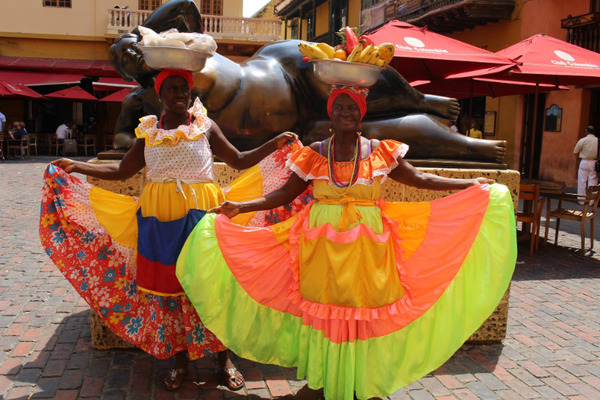 Full day to explore Colombia´s capital city of Bogota, known for its colonial and authentic atmosphere. 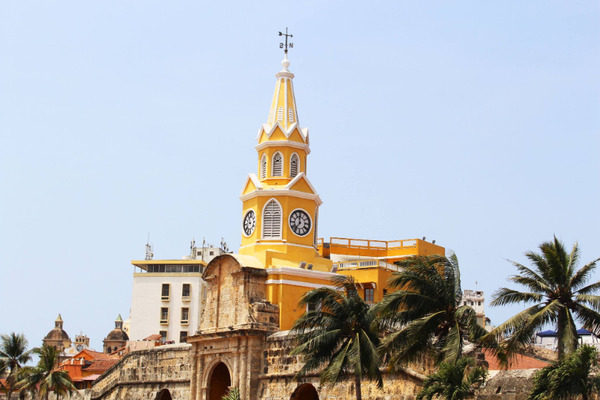 Walking through its cobblestoned streets, you will discover colorful restored colonial mansions, splendid carved wooden balconies as well as churches built in baroque style. 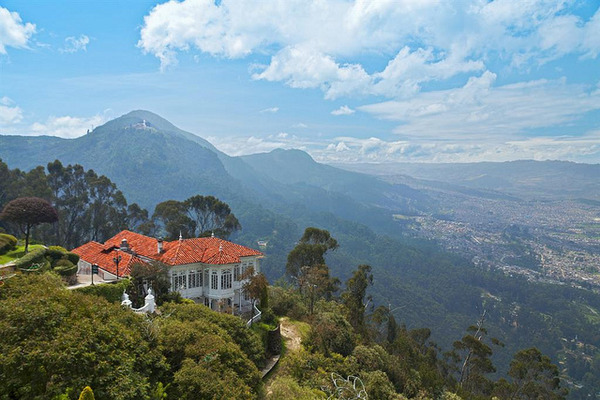 - Cerro de Monserrate is the 3152m peak flanking the city´s east. Over there, you will envoy a stunning view over the city and abouts. On its top, there is a white church (accessible by cable car or by funicular railway) is a major mecca for pilgrims, particularly crowded on religious days. 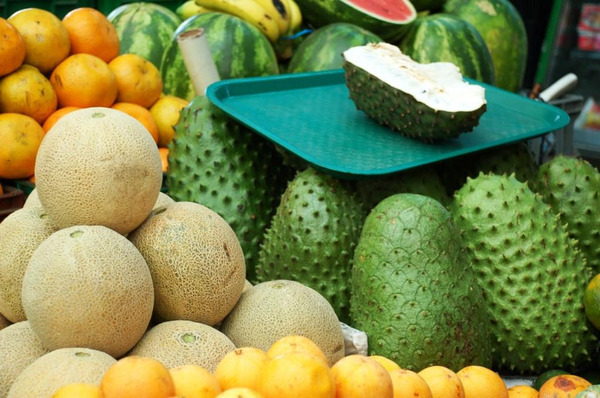 - La Plaza de Mercado de Paloquemao, is a real messy Colombian market where you will be able to get exostic tastes and buy everything you need to cook a real "Bogotano" receipe. 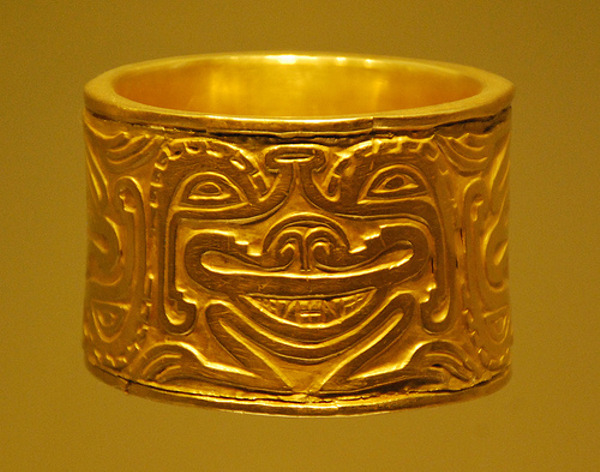 - The Gold museum displays one of the most dazzling collection in South America. It brings together around 34.000 pieces of goldsmith work, considered as the world´s largest pre-Colombian collection of its kind. 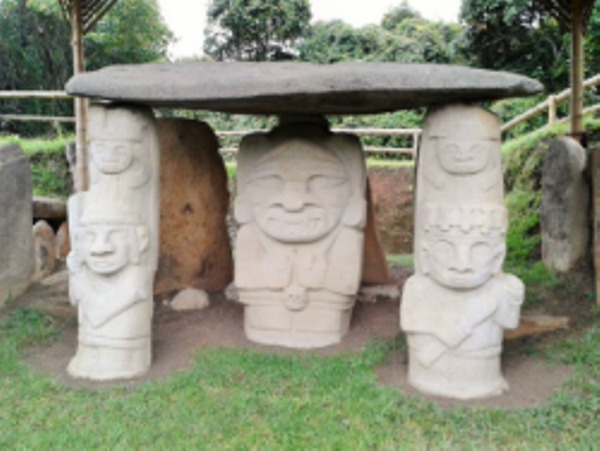 Those artifacts come from different civilizations : Quimbayas, Taironas, Muiscas or Tolimas. 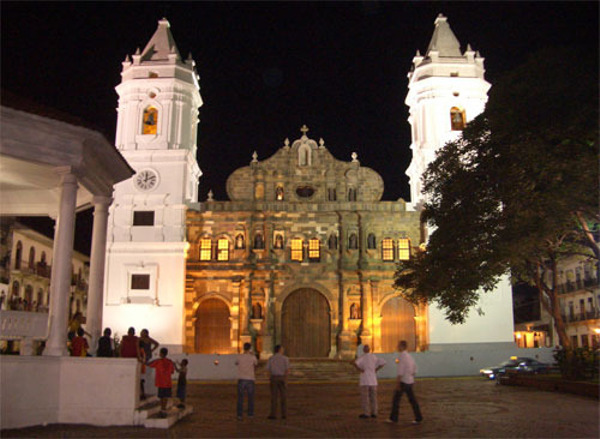 Note 1: walking tour in the Candelaria colonial center (3 to 4 hours walking in the city). A vehicle is included for the visit of Montserrate. Note 2: the order of visits may be modified depending on the weekday. (The Gold Museum is closed on Mondays. 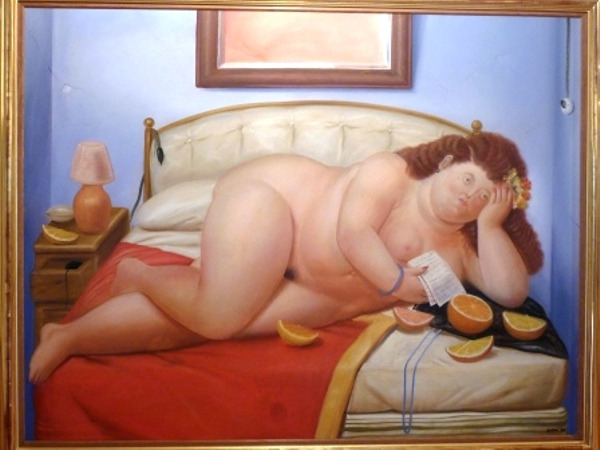 Botero Museum is closed on Tuesdays). 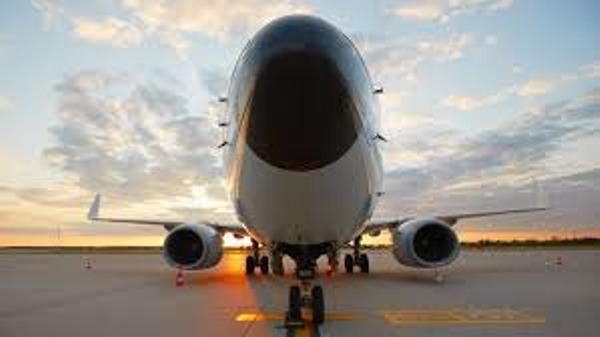 Transfer to Bogota airport for your domestic flight. Arrival at Pitalito, near San Agustin. - Mortiño Waterfall (180 meters high) or Salto Bordones. 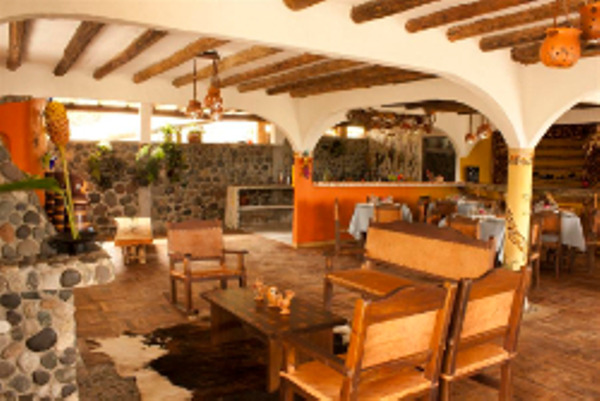 By late afternoon, return to the hotel in San Agustin. Overnight at Akawanka Hotel in Standard room. Departure for Rio San Andres Valley, for the discovery of the largest pre-Colombian archaeological site. Arrival at San Andres Pisimbalá, a small village situated at 1754 meters above the sea level, which is the land of Nasa (or Paez) people, proud defenders of their cultural identity. You will first visit the museums. 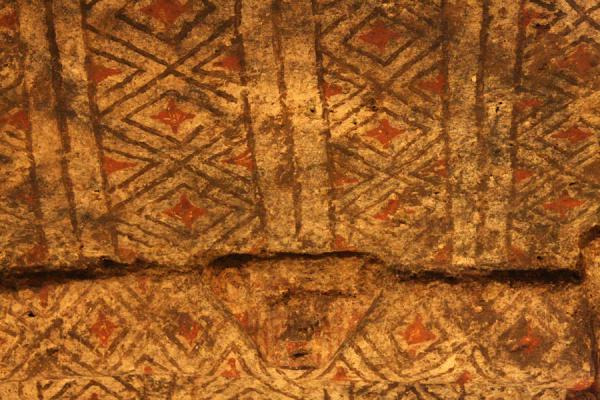 The Ethnographic Museum will allow you to discover, through tools and utensils, the daily life of Paez people, while the Archaeological Museum houses some ceramics and various objects found in the tombs. 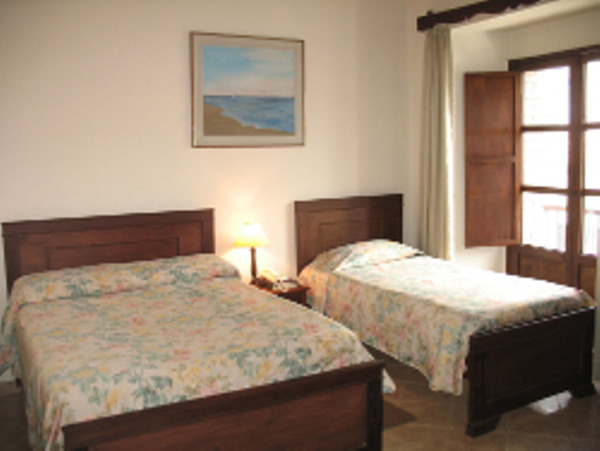 Overnight at Albergue El Refugio Hotel in Standard room (very basic comfort). 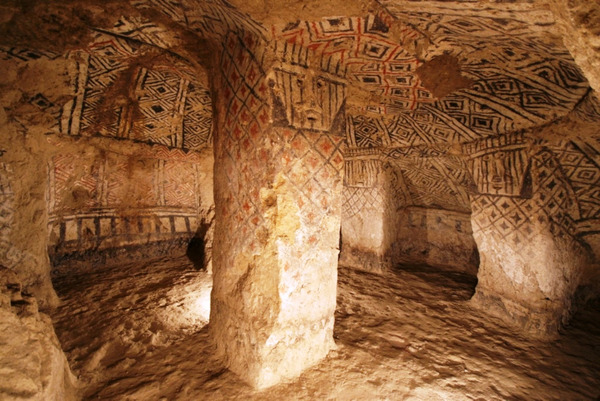 We recommend combining the visit of these sites with the discovery of the nearby villages during the excursion, to enjoy the region between historical relics, culture and extraordinary landscapes. 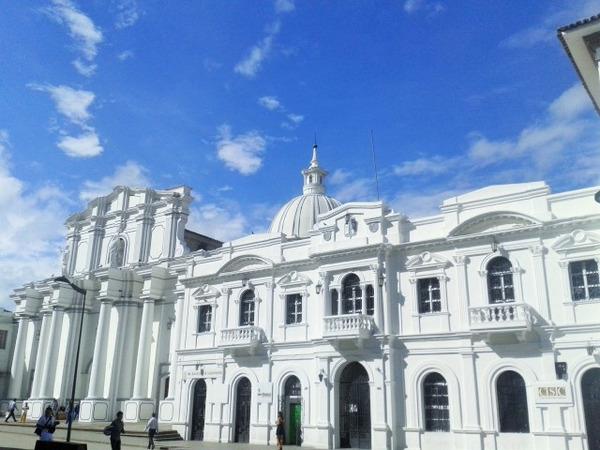 Departure for Popayan, nicknamed the "White City" because of its buildings in lime and wrought iron balconies. Overnight at La Plazuela hotel in Standard room. 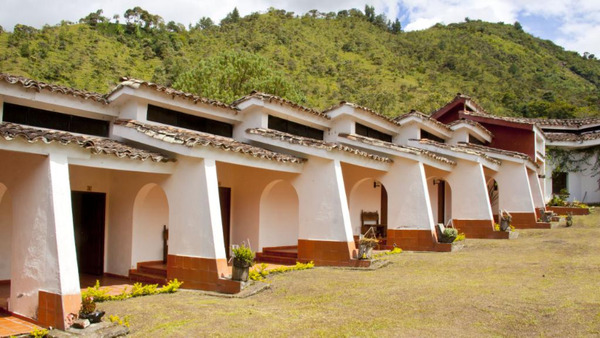 Transfer to Popayan airport for your domestic flight. Arrival at Cartagena de Indias, the undisputed queen of the Caribbean coast, a fairy-tale city of romance, legends and superbly preserved beauty lying within an impressive 13km of centuries-old colonial stone walls. 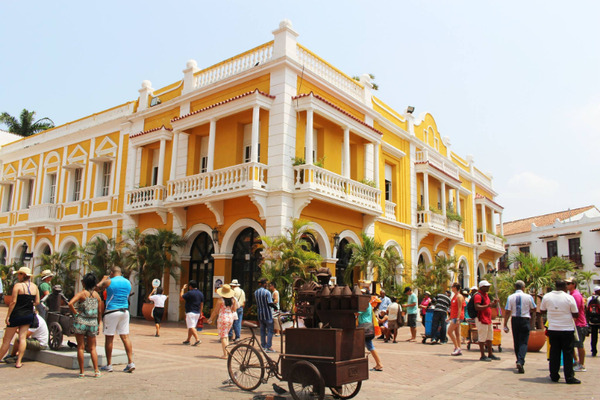 Cartagena's old town is a Unesco World Heritage site – a maze of cobbled alleys, balconies covered in bougainvillea, and massive churches that cast their shadows across plazas. 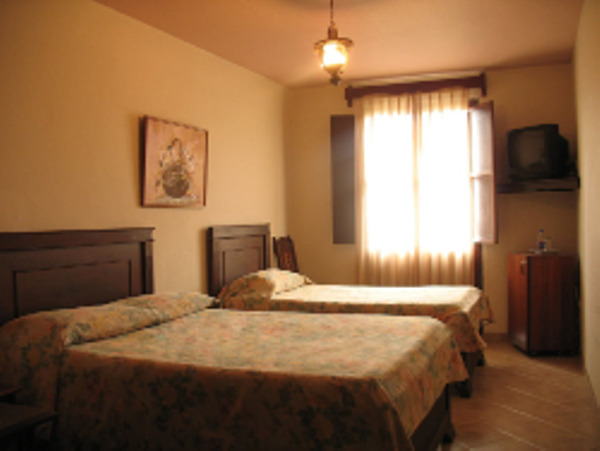 Transfer to your hotel in the historic center. Free time to enjoy the end of the day. Overnight at Casa India Catalina hotel in Standard room. 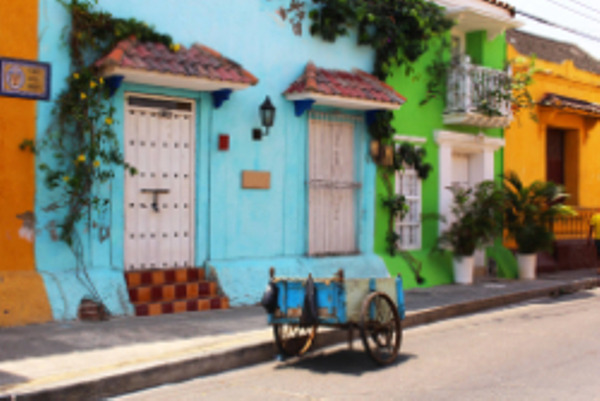 In the morning, you will go for a guided walking tour through the Walled City, including the visit of the most beautiful areas such as San Diego, Plaza Santo Domingo, Getsemani and other landmarks with very rich history. Free afternoon to enjoy the city according to your desires. 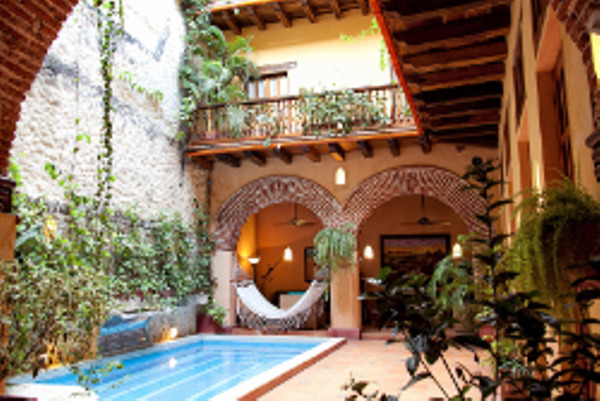 Free time to immerse yourself in the tropical atmosphere of the old town. Note : the order of visits may be modified. 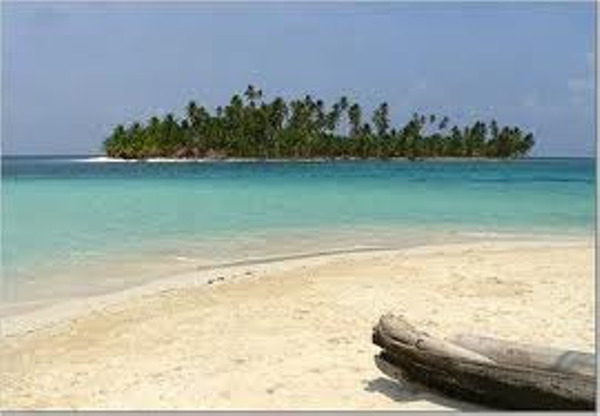 Transfer to the Cartagena de Indias airport for your flight to Panama. International flight to Panama City, Panama. Arrival at Tocumen international airport in Panama City. First contact with the country. 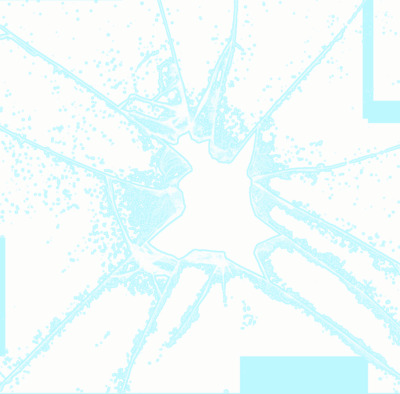 You will have a private transfer to your hotel. Please hand your travel documents. Night at Las Clementinas Hotel. 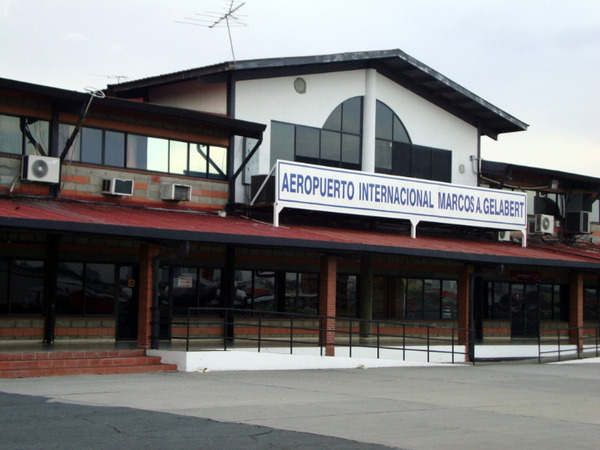 Your private driver will drive you from your hotel to Albrook Airport. Early morning you will take a flight to Playon Chico. 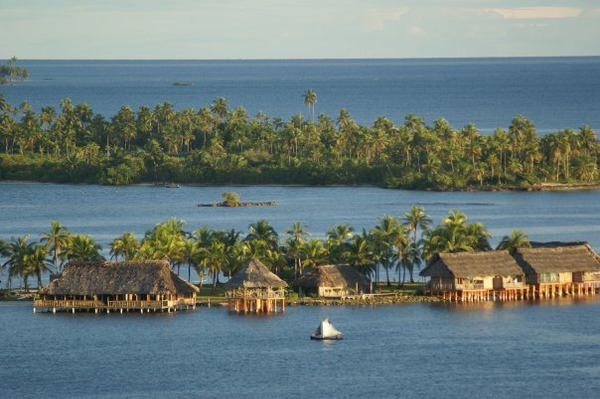 Once you get off the plane, a boat transfer will take you up to your lodge, it will take about 15 minutes. Day at leisure to enjoy the heaven-like environment, far from the rest of the world. 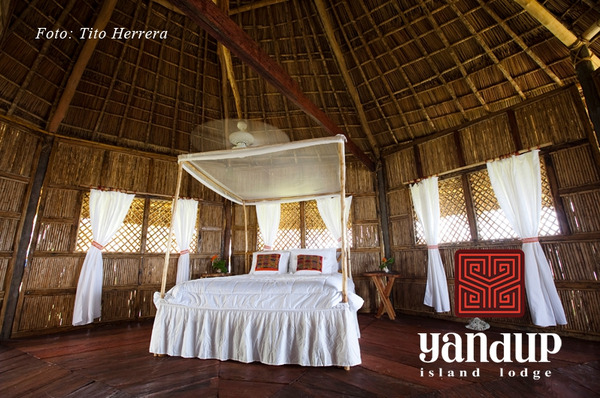 You can choose from a series of tempting options: enjoy and rest on the white sandy beaches or on the comfort of a hammock, escape for a few hours on a deserted island, go meet the Kuna Natives and exchange some smiles with the children during a visit to a village in the comarca, enjoy freshly caught lobster or giant crab (depending on the season), explore the corals while snorkeling, discover the ancient art of molas or even take a boat trip in the middle of mangroves and tropical vegetation. Early in the morning, flight to Panama City. 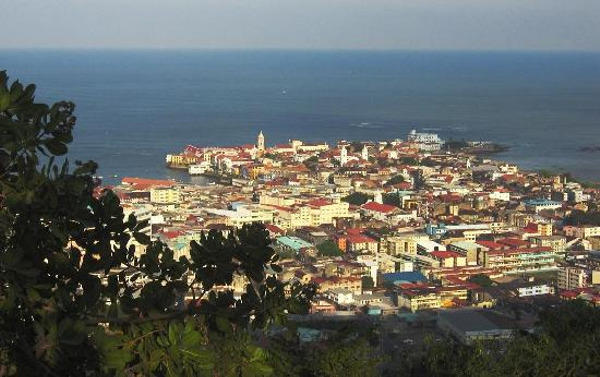 Your driver will pick you up at your hotel for a city tour of Panama City. 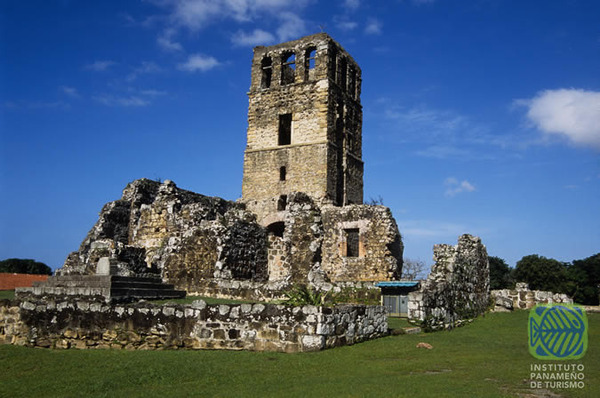 Our first stop of the day will be in Panama La Vieja, first capital of the country before it was destroyed by the famous pirate Henry Morgan. 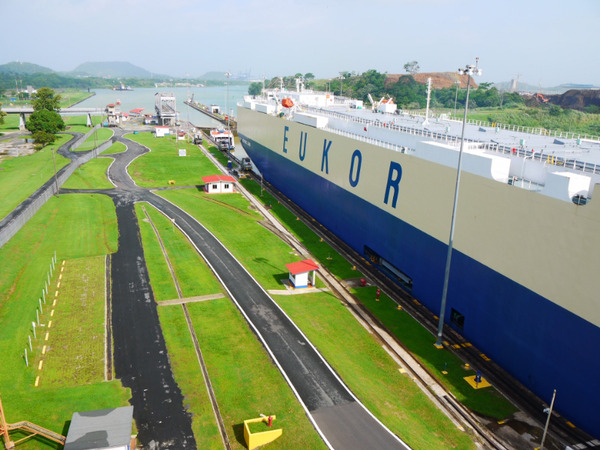 Then, we will head to the must-see Panama Canal and the Miraflores Locks. The visitor center offers a view on transiting vessels of all sorts (container ships, cruise ships, or tiny yachts). It explains the history of the Canal and how the locks work. 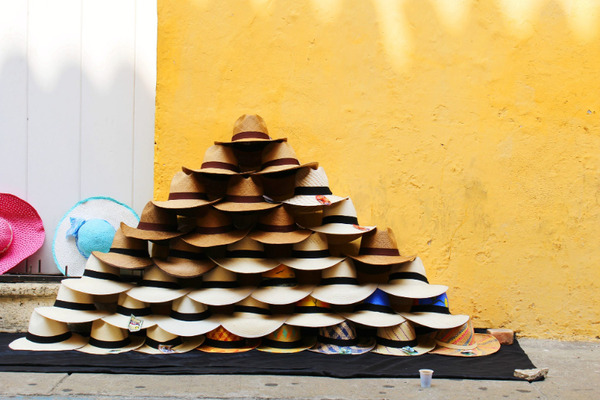 We will end our day with a tour in the Casco Antiguo. 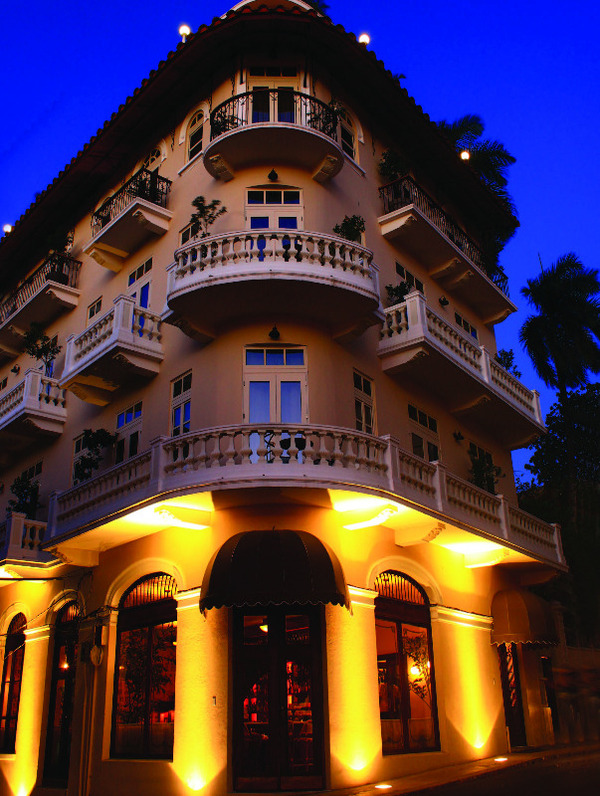 This bohemian center of Panama City will make you travel in time and immerge into the the historical past of the country. Take a walk in the narrow streets bordered with colorful buildings leading to the Plaza de Francia. 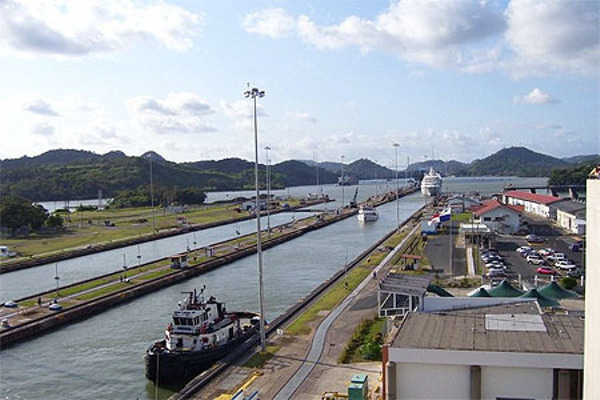 Discover the Art-Deco architecture, the cathedral and visit the Panama Canal Museum. 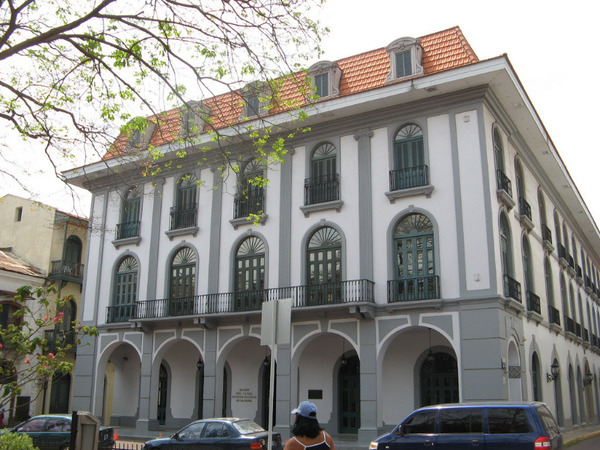 Note 1: the Canal Museum and Panama La Vieja are closed on Mondays. Note 2: The order of the visits depends on the Canal schedule. 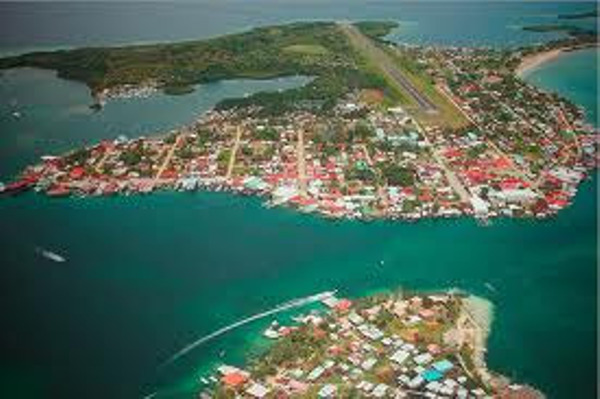 Flight from Panama to Bocas del Toro. 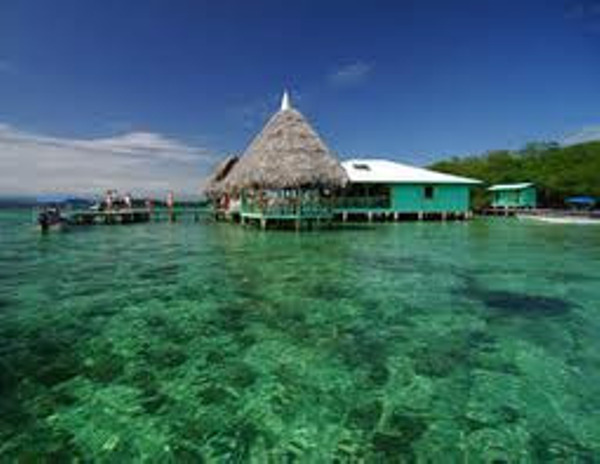 Free day to rest with your feet in the water, enjoy the Afro-Caribbean atmosphere of Bocas, explore the National Marine Park of Bastimentos, swim among starfish, watch dolphins, look for small red frogs, or meet the Ngobe Bugle Natives. Night at Punta Caracol Acqualodge. 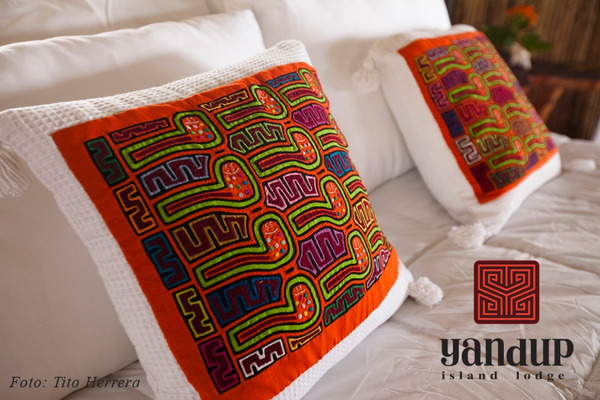 The day begins with the visit of the indigenous village of San Cristobal, to discover the culture of the Ngobe Indians and their crafts. 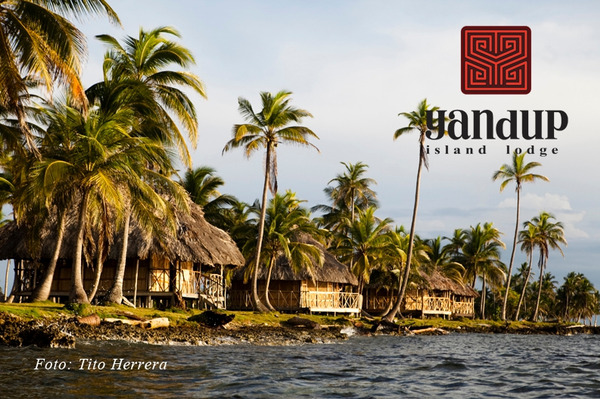 You will be back on the boat to go to Isla Pastores for snorkeling and a walk on the island to observe the vegetation but also stunning views of the ocean. In the afternoon , you will discover the dolphin bay, perfect to observe dolphins and do some snorkeling. 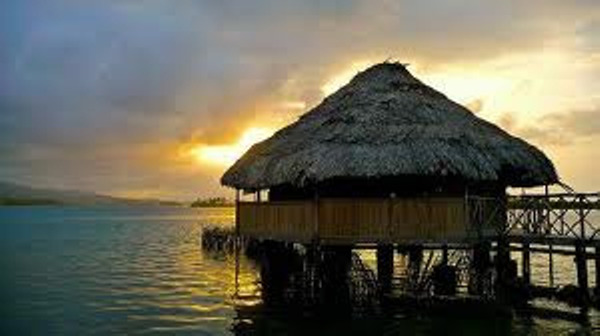 Then, back to Bocas del Toro through the mangroves. 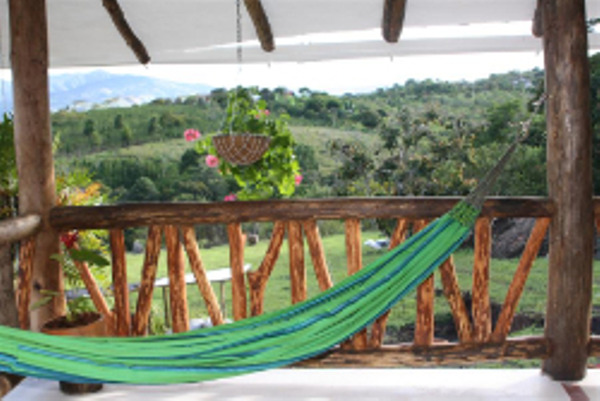 Start early, towards the Costa Rican border, in a private vehicle. The move is on foot, crossing the bridge over the Sixaola River. 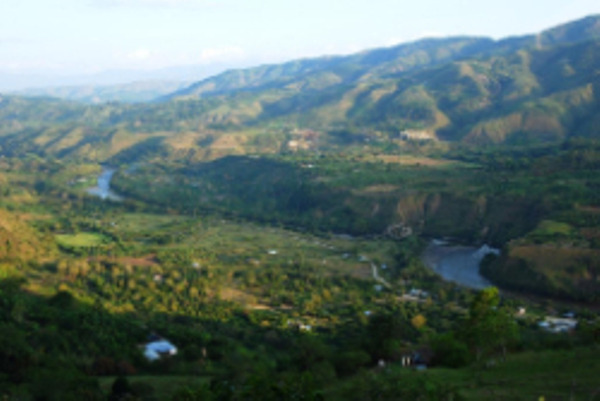 You will take the road towards the south Caribbean region of Costa Rica. Day dedicated to meet and share with the Bribri people at the heart of the Talamanca cordillera. 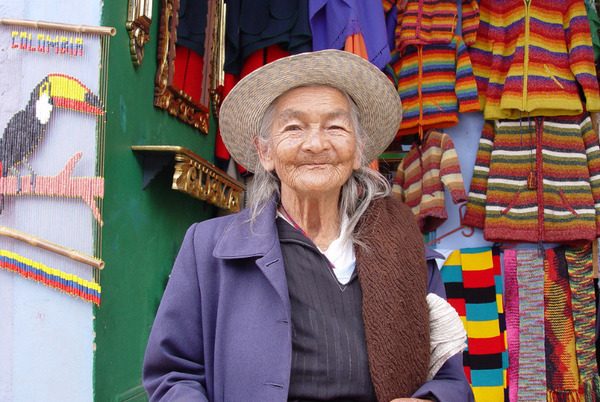 In the village of Bambu you will meet your Bribri guide. The adventure starts by pirrogue on the Rio Yorkin, at the Panamean border, and you will discover the surrounding fauna and flora and learn about the importance given to the river by the local population. Arrive at the Yorkin village and start walking to the village where you will be welcomed with a beverage made by the Bribris. Your guide will present you the program of activities (small hike along the cocoa and organic banana plantations, lunch, exploration of the jungle, workshop to learn about medicinal plants and bows and arrows, visit of the cocoa house and traditional preparation of chocolate) and the cultural codes of the community. 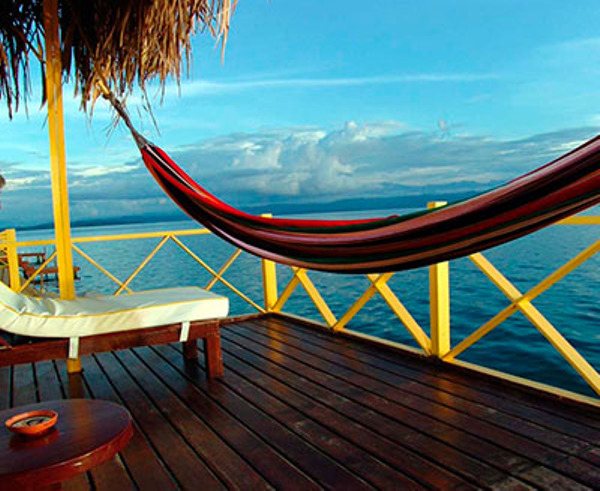 Early morning bus picks you up at your hotel in Puerto Viejo de Talamanca. Then road to Guapiles . 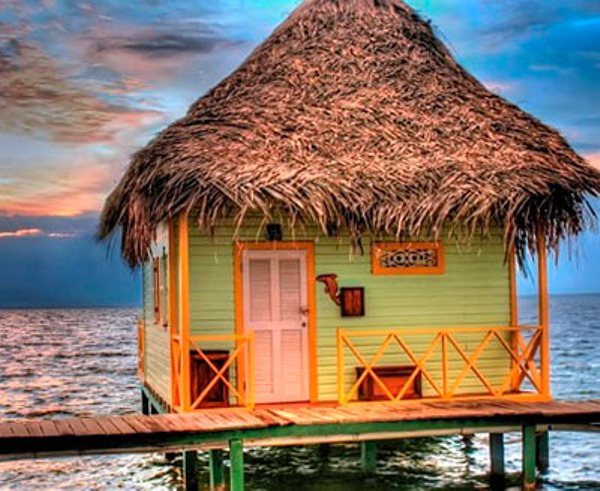 It's in La Pavona where you will board in a motor boat to navigate between flora and fauna until Tortuga Lodge . 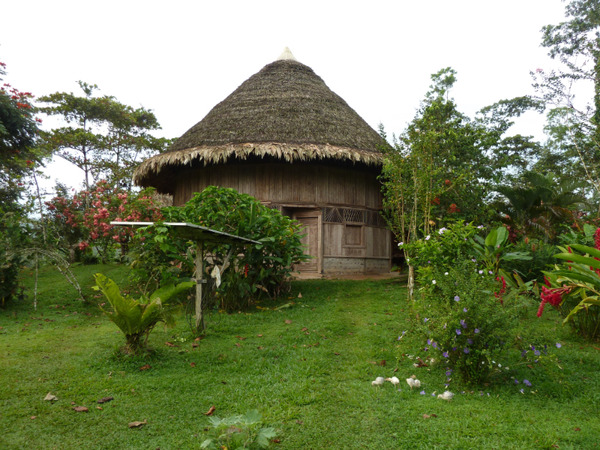 The afternoon you will can visit the Caribbean village of Tortuguero and a small museum dedicated to the turtle. 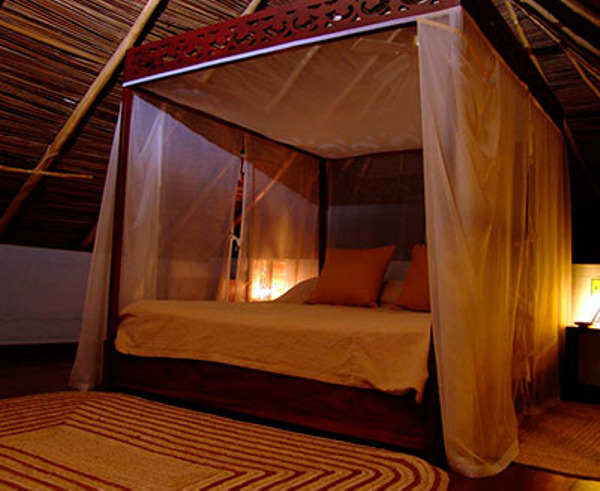 Night at Tortuga Lodge **** . In the afternoon you will have the possibility to walk on the Cerro Tortuguero, by boat then by foot to enjoy an opulent nature. From the top of the hill you will admire a stunning view on the National Park. Meals included (at the lodge). Early on the morning, transfer from the lodge to the airport of Tortuguero. 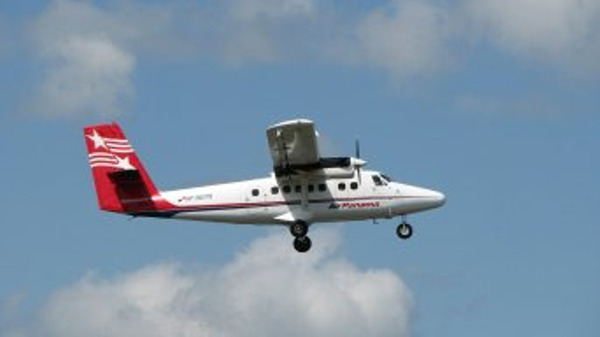 Domestic flight from Tortuguero to San José. Welcome at the international airport Juan Santamaria, and transfer to your hotel. 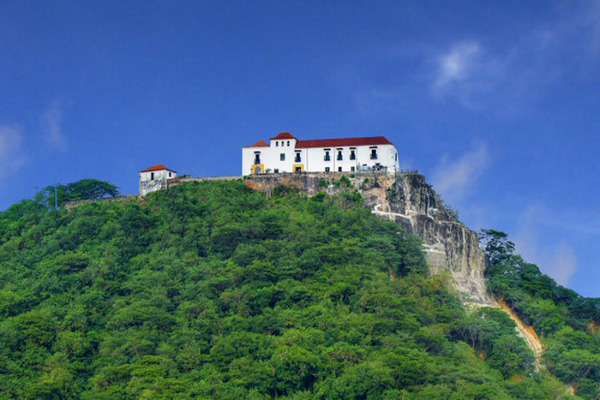 Free day to enjoy the many attractions of the Costa Rican capital, known as Chepe . 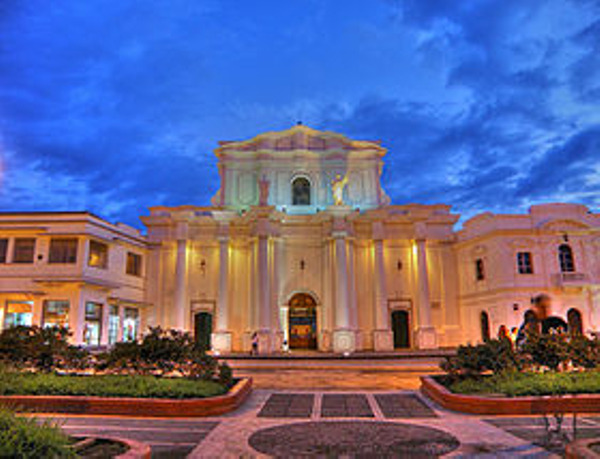 You will have the opportunity to discover the famous Teatro Nacional to the famous baroque and neoclassical architecture famous for his fresco showing the coffee harvest ; then you can stroll among the colorful stalls of the central market . 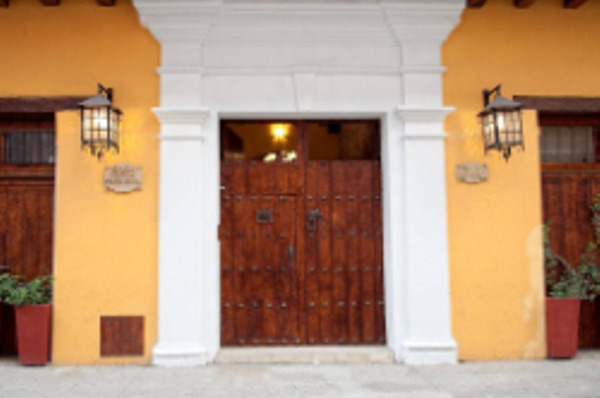 We also suggest visiting the Pre-Columbian Gold Museum (which hosting a superb collection of ancient ornaments about 500 AD) and the Museum of Jade Fidel Tristan Castro, founded in 197, exposing the largest collection of jade Pre-Columbian America. Night at Grano de Oro Hotel. Transfer to the international airport 3 hours prior to the departure time of your return flight. 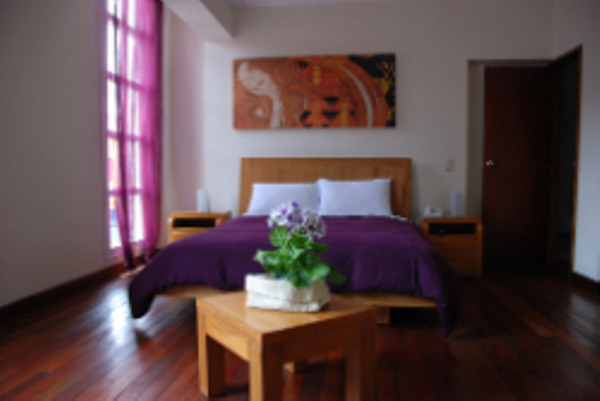 Situated in an Art Deco building in the neighborhood of "La Candelaria", the historic center of Bogota, the hotel has 21 modern and bright rooms. 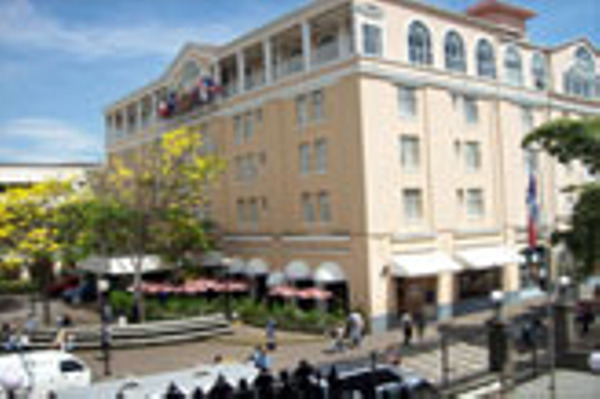 The hotel is a few minutes’ walk from the main monuments and museums. 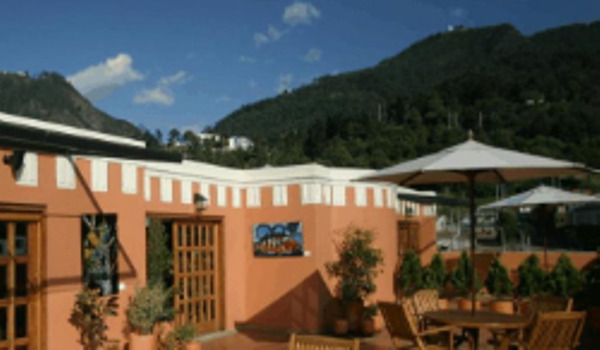 This charming hotel located few minutes away from the center of San Agustin is a haven of peace. 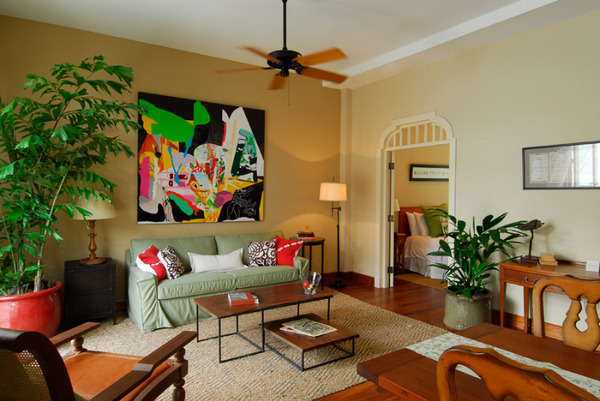 Each room is decorated differently by the owner who used to travel a lot. The dining room heated by wood fire is the perfect place to relax. 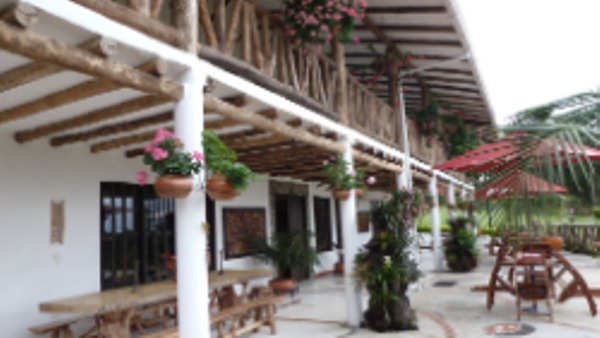 Basic hotel but very well located in the Tierradentro region. Enjoy a relaxing time at the pool after a long day of walking. 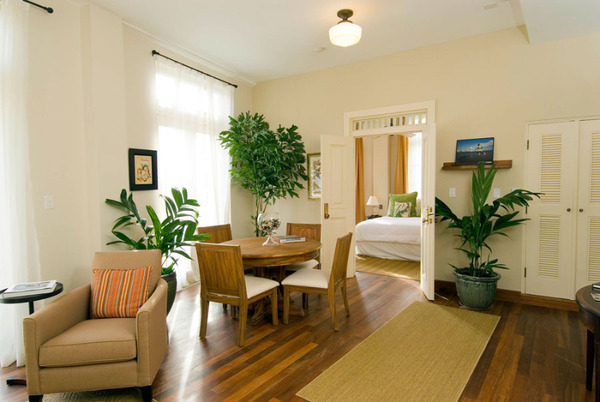 The property offers spacious rooms and access to hot water. 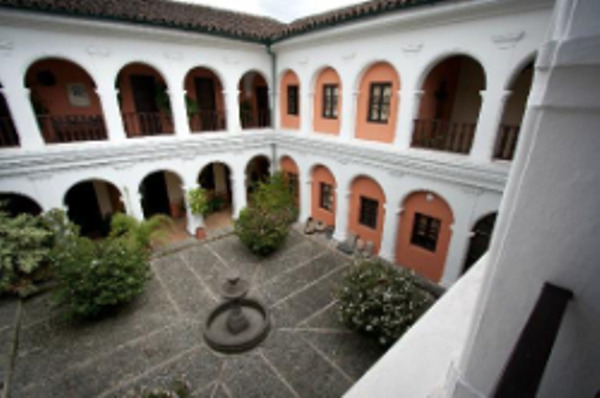 In a colonial building from the 18th century, La Plazuela offers its guests modern comfort and an ideal location, in the heart of the historic town of Popayan, to discover the city. 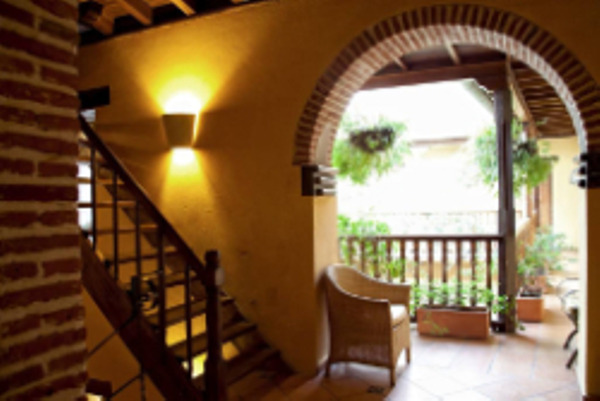 Casa India Catalina is located in a magnificent Republican building in the heart of the colonial city of Cartagena de Indias. 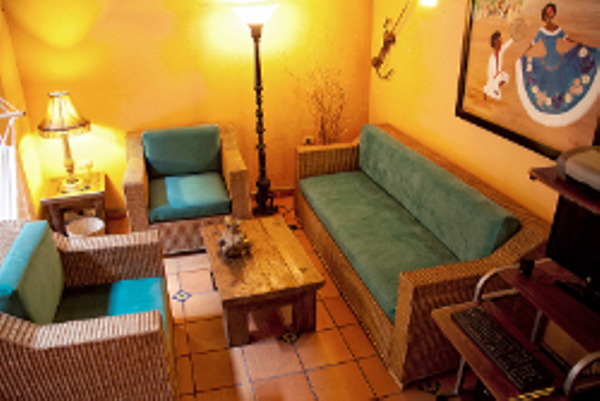 The hotel offers elegant rooms and a swimming pool in its central courtyard. 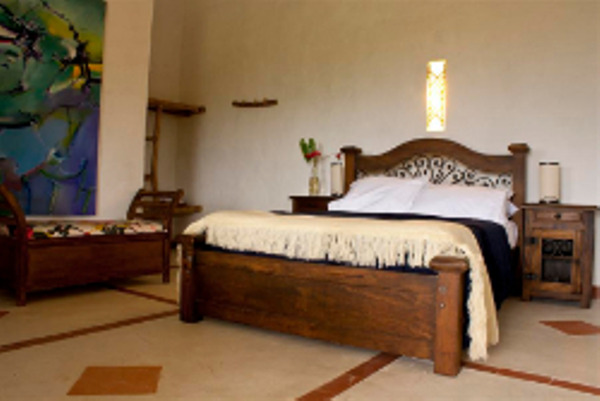 Casa India Catalina presents an alliance between modern furniture and traditional architectural elements. 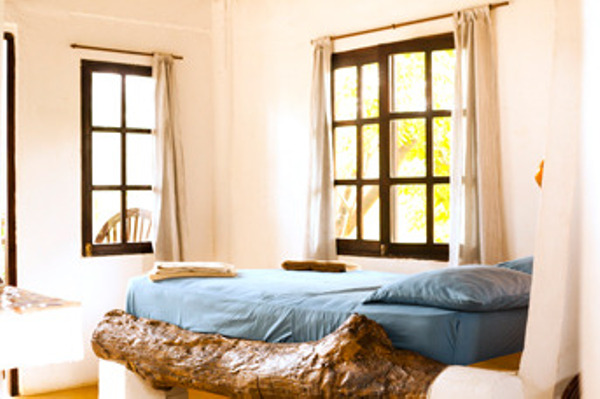 An enchanting setting for your stay on the Caribbean coast. 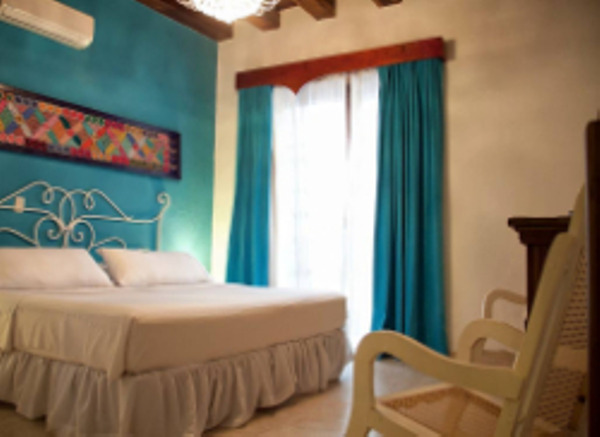 As intimate and as it is comfortable, Las Clementinas offers what may be Panama’s finest rooms in its most exciting location, Casco Viejo. Located in the heart of this UNESCO World Heritage Site, just steps from some of Latin America’s most important historical monuments. 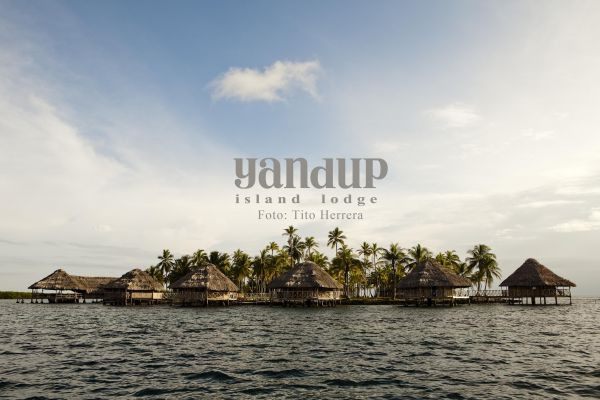 Yandup is a family owned lodge with seafront and overwater cabins in a small private island near the Playon Chico community in Kuna Yala. 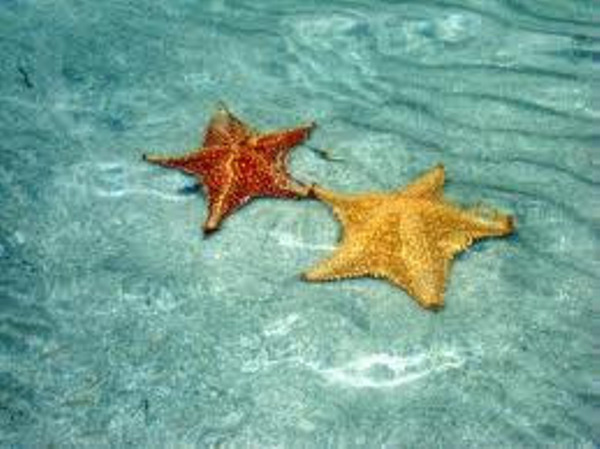 The island is surrounded by coral reefs and a small beach with white sand and crystal clear water. 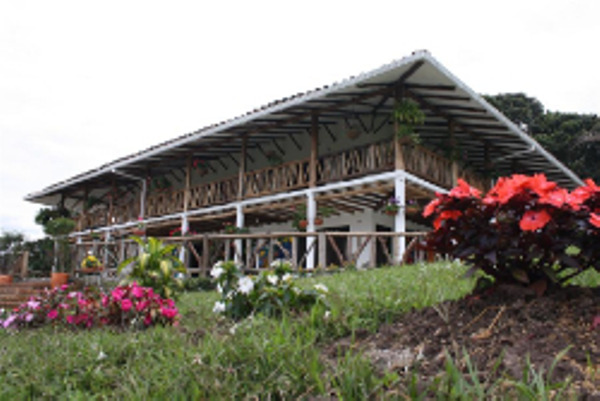 The lodge offers tours to the rainforest, river, mangroves, waterfall, Ukupseni (Playon Chico) community, cemetery and to other uninhabited islands with palm trees and white sand beach. 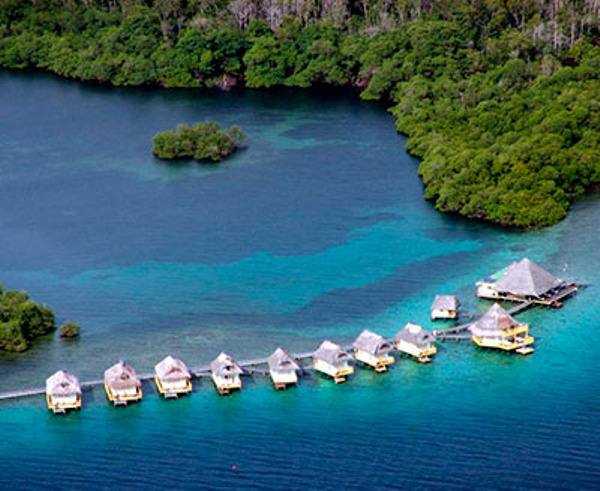 Enjoy one of its exclusive cabins where you will have access to crystal clear waters from your private terrace or you will be able to observe the impressive sunset interrupted only by playful dolphins. 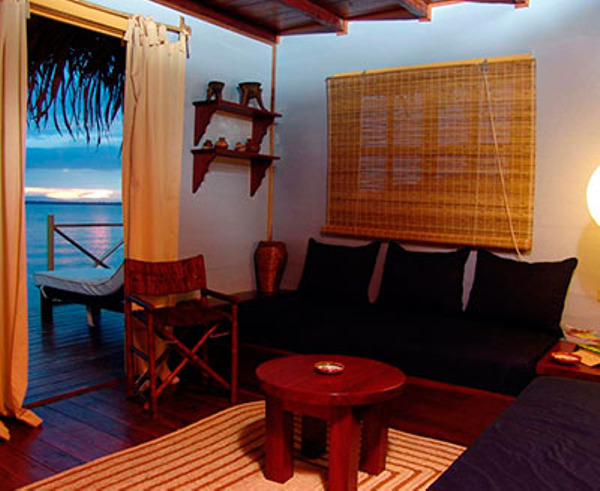 The Tortuga lodge is the ideal choice for nature and luxury lovers. 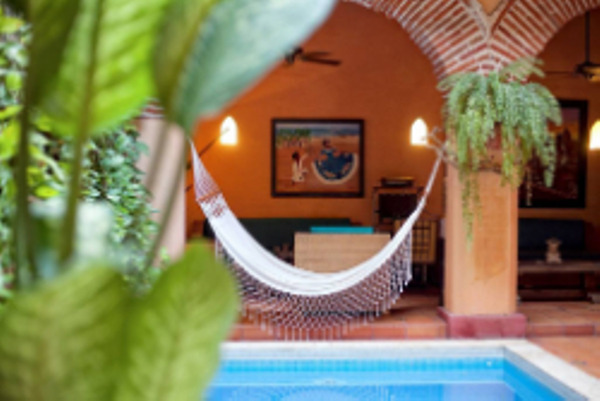 With its elegant rooms and a beautiful place, your immersion in the jungle of Tortuguero will be soft and comfortable..
Grano de Oro is located in a street close to San Jose main avenues. 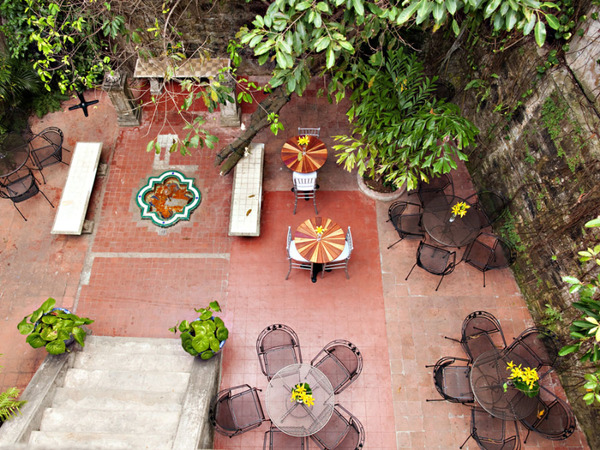 The hotel is a real oasis, a sanctuary in the heart of the city. It was a former Victorian house and is now a hotel which knew how to keep the quality of being an exclusive place.